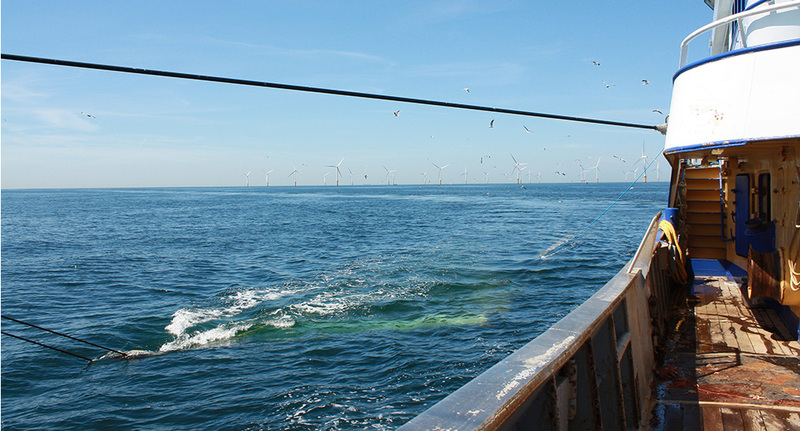 Novacavi reports an additional supply of special fishing tow cables in connection with its long-term customer Seascape BV. Already tested with full satisfaction, these fit for purpose cables are used onboard special equipped Dutch vessels for flat fish fishing with electric pulse system in North Sea. 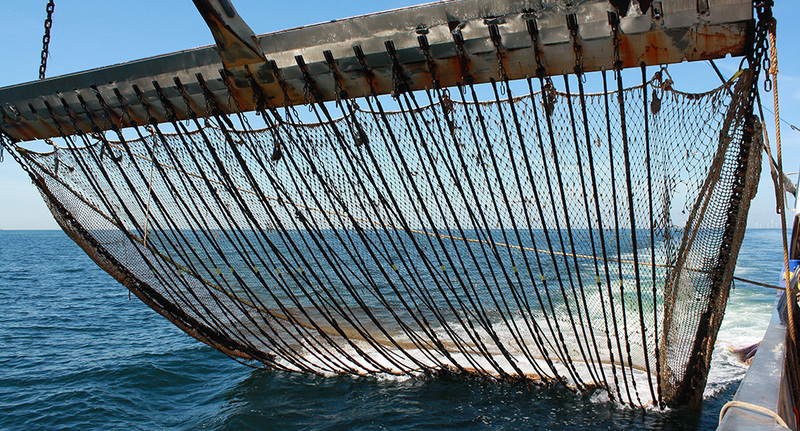 Cables have to be continuously pulled backwards and forward over a pulley connecting winch, gear and nets on the same place for a 24 hours service 6 days per week. 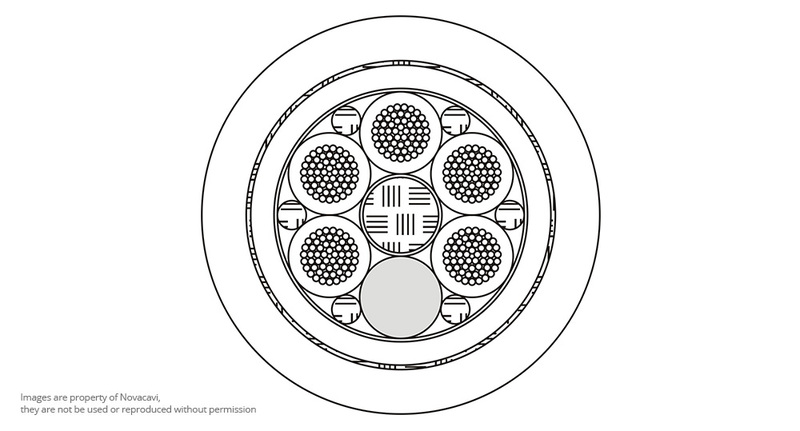 Due to their extremely harsh application, these cables have to be specifically designed with a very good pressure distribution resistance, a high breaking strength for seawater operation and a special water blocked compound to guarantee reliability and long-lasting service life.